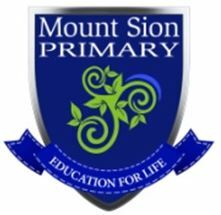 The Board of Management of Mount Sion Primary School is setting out, in this statement, the policy of the school, in regard to enrolment of children in the school, in accordance with the provisions of the Education Act 1998. 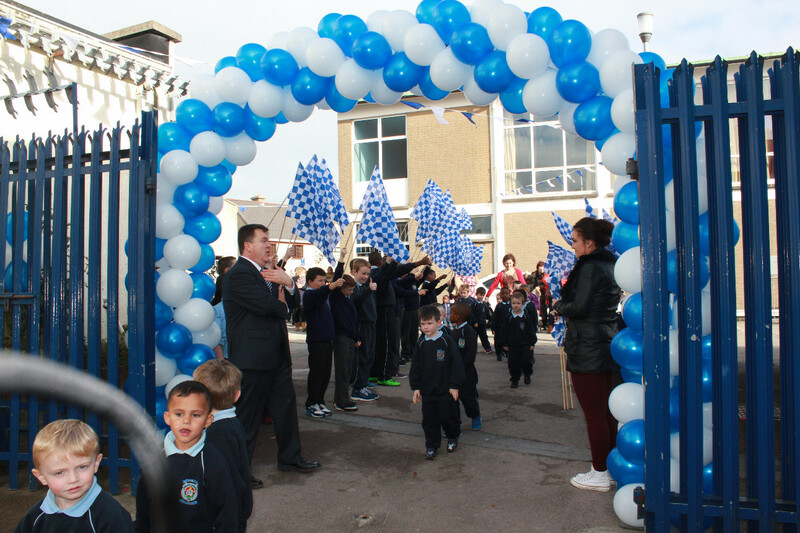 The Board trusts that this statement of policy will be of assistance to parents and guardians in relation to enrolment and is based on principles of fairness and justice. The Board also wishes to state that the Chairperson and the Principal of the school will be willing to clarify any matters arising from this policy statement.